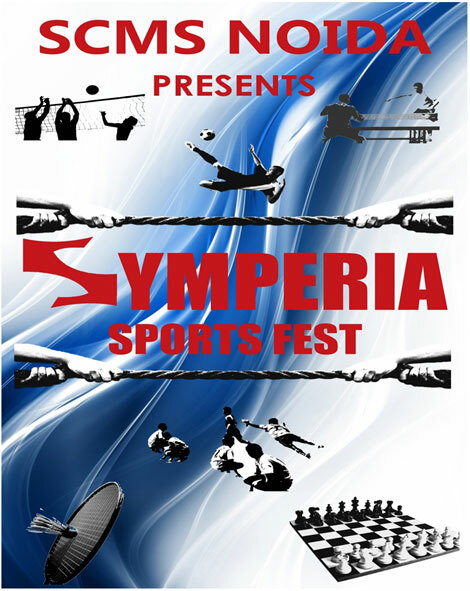 In an attempt to promote sports in the institute, SCMS NOIDA presents its 3rd Annual Intra Institute Sports Fest - Symperia'15 where students of every batch can compete against each other. Symperia'15 will be held on 18th-19th Feb. 2015 with great enthusiasm. Considering the increased participation and interest of the students, this year, 2 more events have been added to the list.